On February 13th join Jo Powell as she talks about her international folk art museums and about art in other cultures. 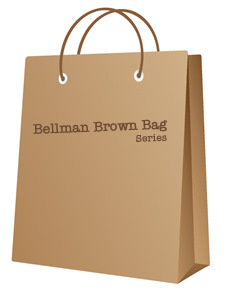 The Bellman Brown Bag series is a humanities program designed to explore ideas, history, literature, art, and culture. Programs are presented on the second Wednesday of each month, noon to 1:00 p.m. Designed to begin and end within each lunch hour, patrons are invited to bring their lunch, if desired, or simply enjoy an hour of learning and entertainment.